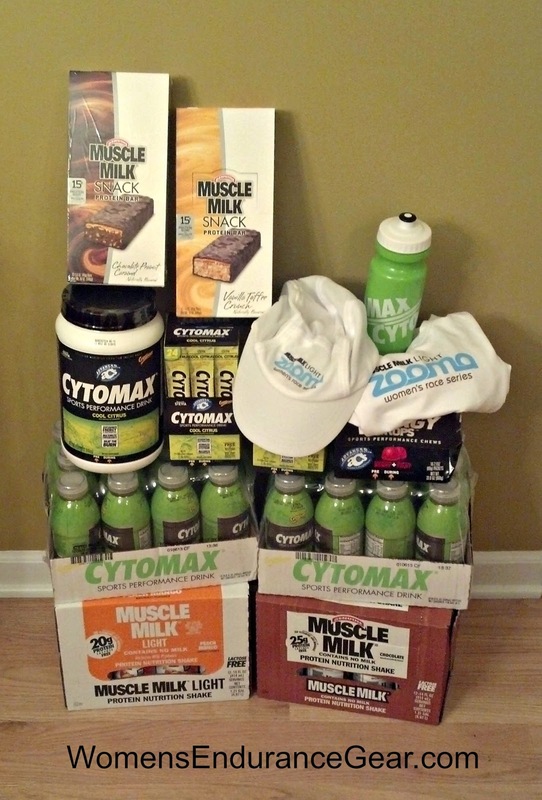 Being a ZOOMA Ambassador has its perks! 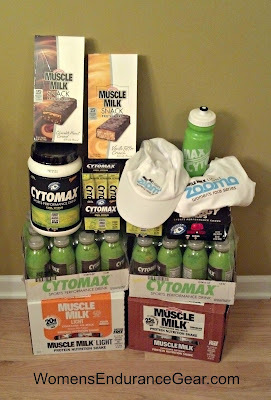 Five boxes arrived on our doorstep yesterday, filled with Cytomax and Muscle Milk products to aid us in training for ZOOMA Chicago. The photo isn't even all of the stuff that showed up. 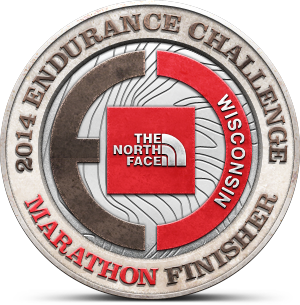 If you haven't already registered - do it now:) - use promo code CHIAMB9 to receive 10% off either 1/2 or 10k. 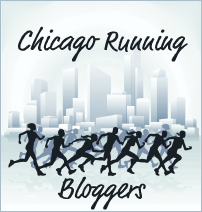 Also, check out the awesome "Run to Chi-town Sweepstakes". 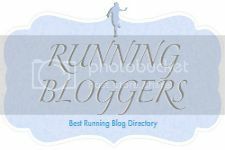 This weekend for me will be soccer, running, family time and whatever else we can fit in! Nice haul of stuff in the mail! I've got a 5k and a 60mile ride on Saturday, and then we're celebrating my bday on Sunday. Busy weekend for sure. Enjoy yours! Enjoy all the goodies you got in the mail!